You can purchase an AED through the Albany Public Safety Foundation for $900. 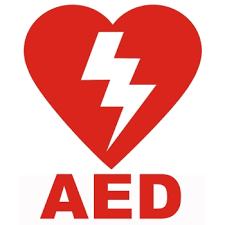 The form on this page will allow you to apply to purchase an AED for you or your business. Applications will be reviewed by our team and decisions will be made strategically, based on populations served and locations that allow for maximum coverage. Thank you for applying for an AED. You should hear from us soon.